A couple of years ago, emojis were almost exclusively used by teenagers. Today, people of all ages use emojis to add some levity to their written communication. With 92% of the online population using emojis, it’s no surprise that businesses have started to use them in their marketing. Emojis have helped them to add a human, playful touch in their communications. This tweet from Aaron Levie, CEO of Box perfectly captures the mindset on how businesses should be using emojis, maybe. ? Any business strategy that can’t be sufficiently explained using only emoji is too complex. 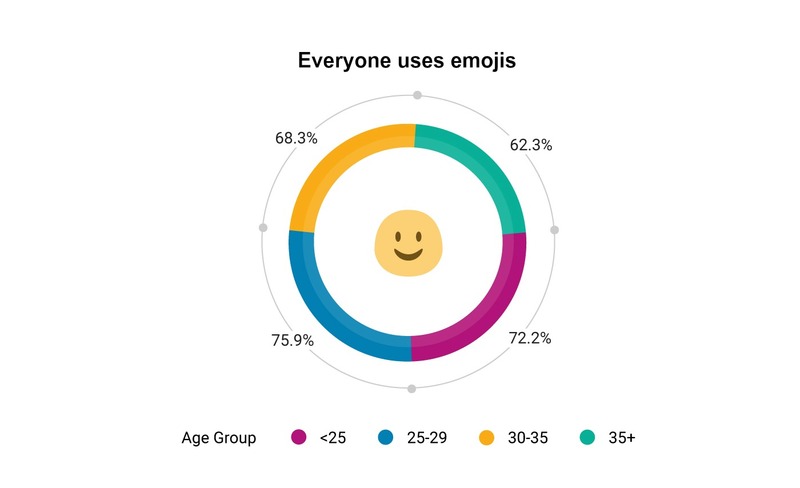 Here are some interesting stats from a recently concluded study about the frequency of the use of the “smiley” emoji across a range of age groups. The beauty of emojis lies in the fact how they can be used across communication platforms like email, chat and social media. Here are a few brands that have successfully used emojis to redefine and add an interesting dimension to their business communication. A+ to chevy for the nice little rhyme in their hashtag. 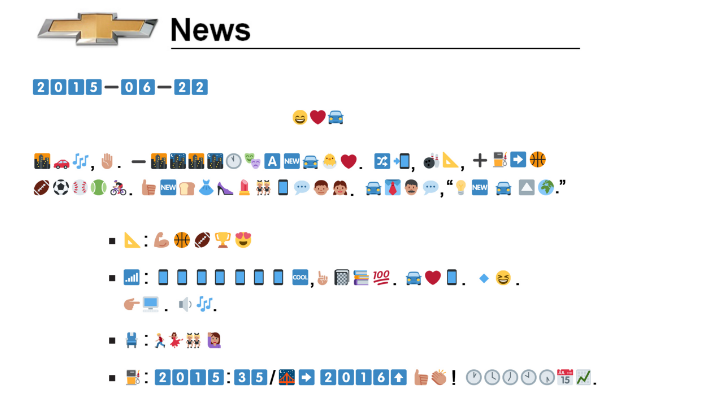 Words were not enough for Chevy to express their new car so they opted for emojis and only later followed up with the decoded version of the PR. 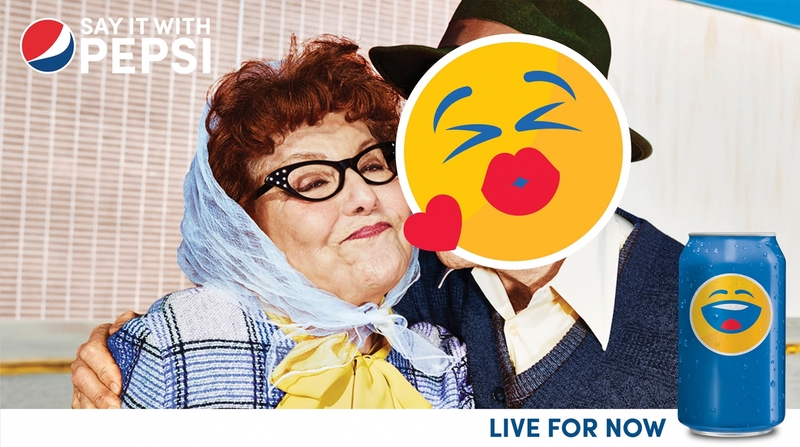 Pepsi took a fresh take on the cultural phenomenon of emojis. The ‘PepsiMoji’ campaign nailed it by candidly capturing street photos and replacing people’s faces with emojis. They took it to the next level by placing emojis on over 1 billion bottles and cans in 100 markets spread across the world. Domino’s generated a lot of buzz on social media and among pizza eaters, when it announced the introduction of ordering pizza through their twitter handle by simply tweeting a Pizza emoji. Brands capture the attention of customers and prospects by using emojis in innovative ways. Zoho realizes that emojis are an important part of communication, and how it can shape the culture of the workplace. We have come up with a set of emojis for unified communication across multiple Zoho products. 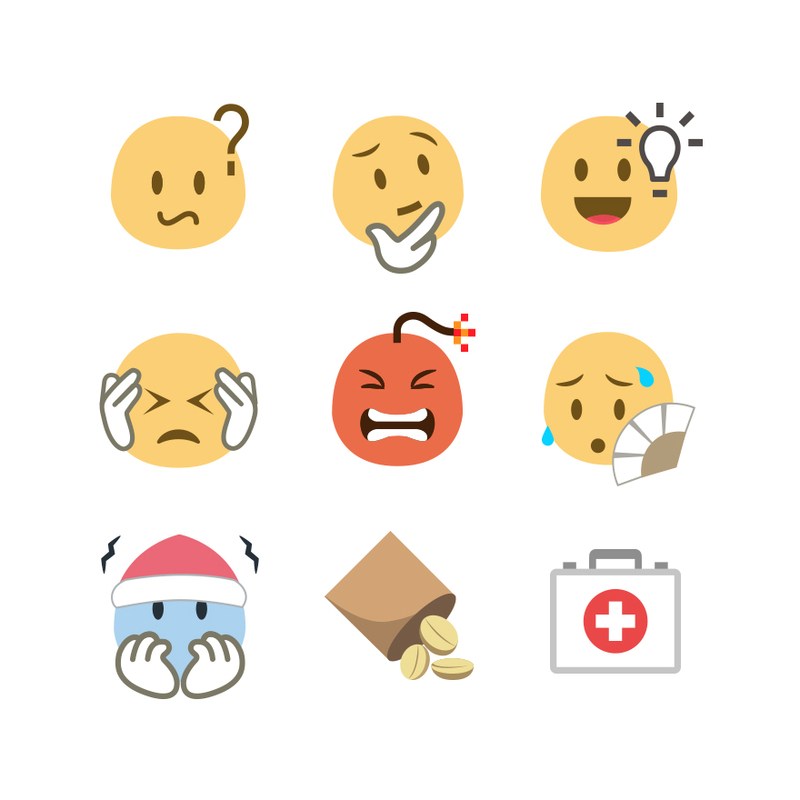 Expressions for the modern workplace that you’ll not find in any other emojis collections. These emojis were crafted with considerations about gender, demographic, and daily activities. We are also inclusive of left and right handers equally in our emojis. 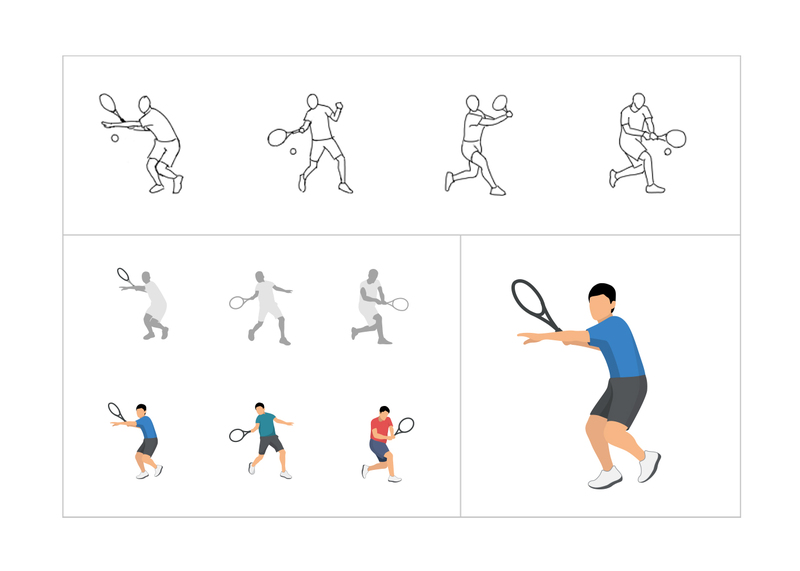 Here is a depiction of how a single emoji evolves from the drawing board to the final product. First the concepts are sketched in pencil. The most appealing ones are filtered and colored, and then out of the color variants we pick a convincing and satisfying one. We even stepped up our emoji game by including emojis that depict different climatic seasons and hey, did we mention peanuts? ? These emojis keep communication light hearted and make collaboration even more interesting. And before I forget, Happy World Emoji Day folks! Whatever you wish to say, we have an emoji for that ?